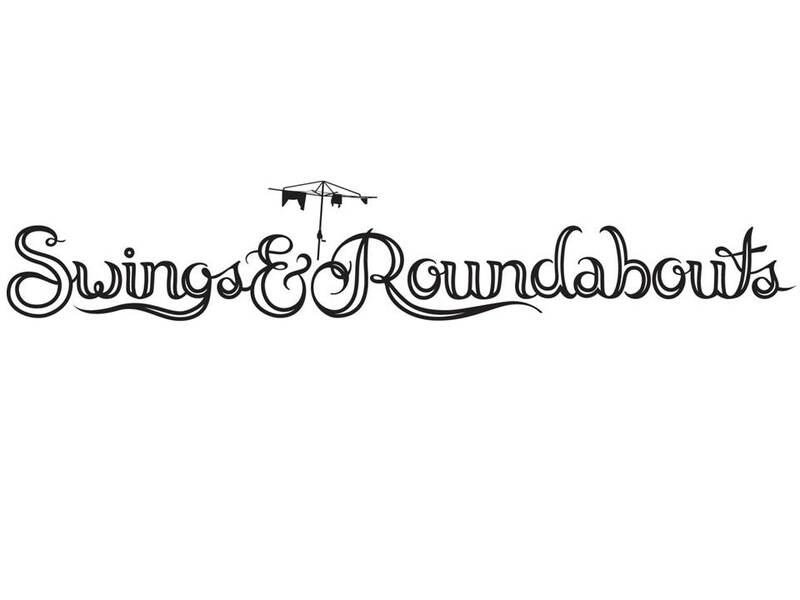 Swings & Roundabouts is based in the northern end of the Margaret river wine region. 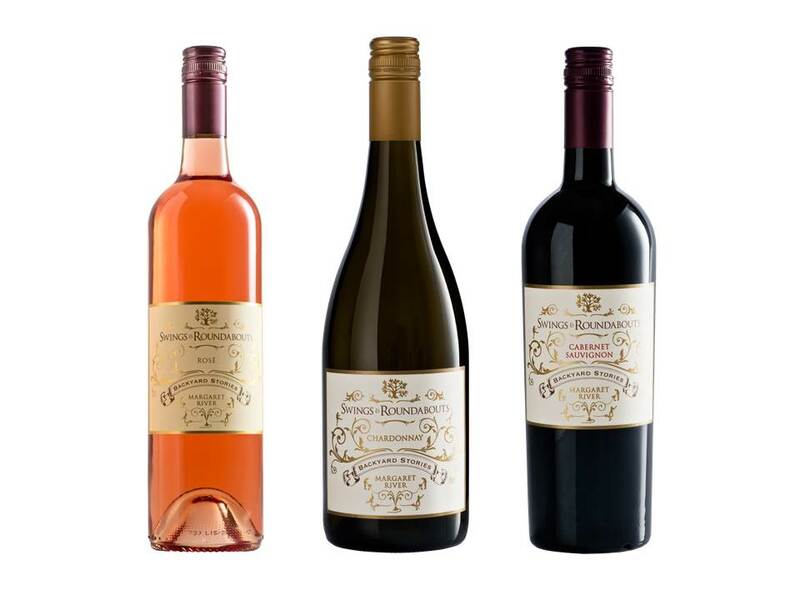 The cellar door is situated on our vineyard located on caves road, Yallingup. 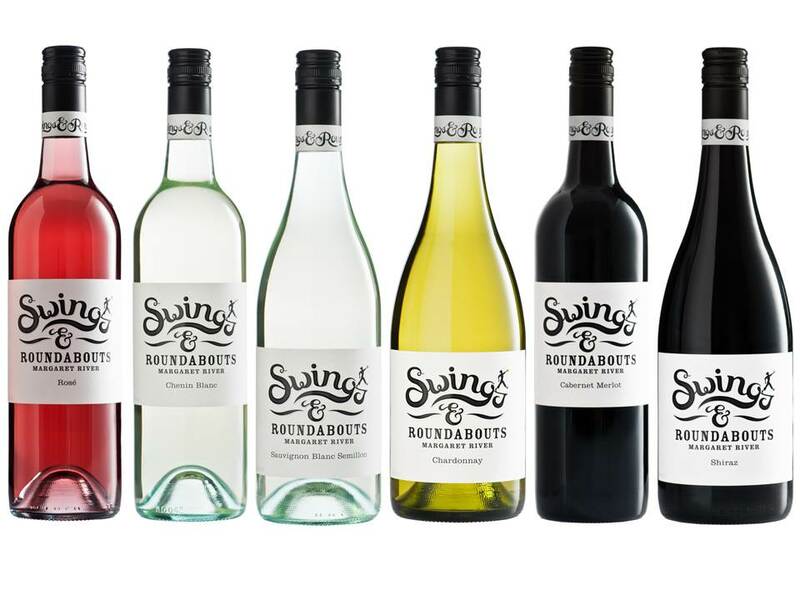 Sourcing premium fruit from our own vineyard and contract grower’s vineyards, we produce pure Margaret River styles and western Australian blends. We grow great fruit and make great wine, but it isn’t an exact science. There are judgements in the vineyard and art in the winery that ultimately determine the character of what we drink. Our name celebrates the creative and skilled balancing act performed by nature and our winemakers to develop the individuality and quality of what is in the bottle.